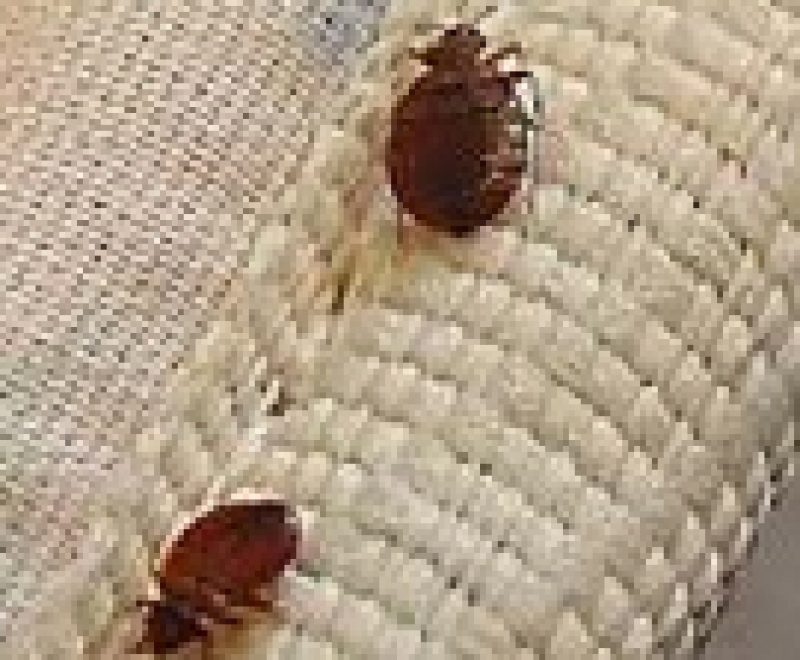 Bedbugs are common these days. Continue reading to learn more about them. Your account information is now available online. Pay your bill, view status, etc. Serving Canton, North Canton, Massillon, Akron, Jackson and Surrounding Areas for the treatment and prevention of termites, bed bugs, rodents. and other pest problems. Welcome to our new and refreshed website! Pest Management continues to change and evolve and our website is doing the same. 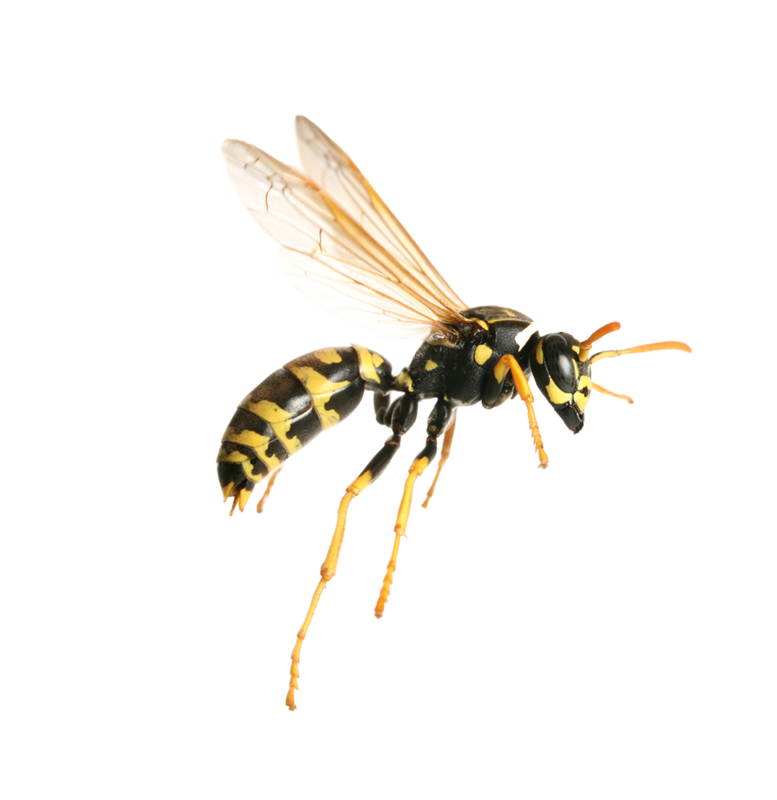 We have added categories that our customers say they would like to see and we have added more content that explains the benefits of regular, periodic pest prevention. Our customers all have busy lives, and worrying about pest control adds unnecessary stress. That is our number one goal at State Termite & Pest Solutions – To Provide Caring, Quality Service by creating a pest-free, stress-free environment for each of our customers. Summer is fun of food, fun, swimming, picnics and oh yes…BUGS! Be prepared. Got Stink bugs? That Stinks! The summer pests are gone..but only for now. And mice and spiders LOVE our homes and businesses all winter long! Call us for help with these seasonal problems!